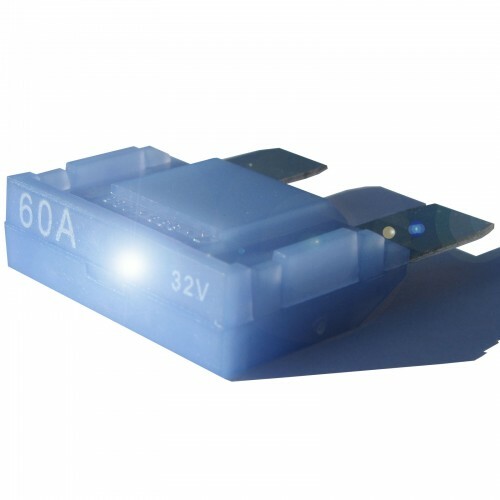 10 Pack of 60 amp rating - "They Glow When They Blow" - Day or night these fuses are by far more user friendly then your standard blade fuses. When they trip, they glow so you can identify the troubled circuit. Meets or exceeds O.E.M. and S.A.E. standards. 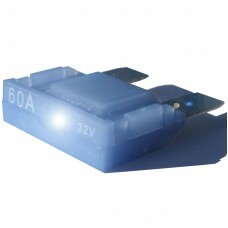 Standard ATP/ATO automotive MAXI blade fuse. Industry-standard color-coding helps you identify the correct amperage.